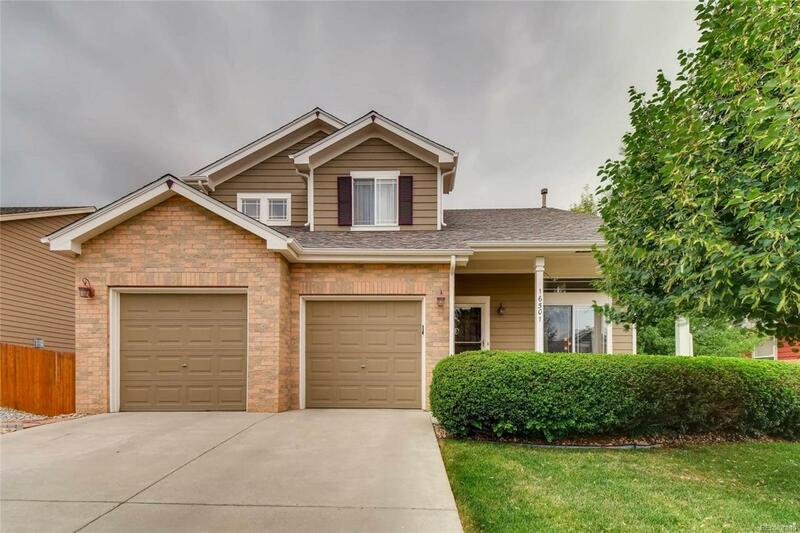 Beautifully Updated 2 Story Home, offering a light, bright and open floor plan, 4 bedrooms on the same level, spacious and updated kitchen featuring refinished cabinets, granite counters and stainless appliances, plus gleaming wood floors on both the main and upper levels. Newer roof, Andersen windows with transferable warranty, hot water heater, and exterior paint. Other features include whole house fan, humidifier system, commercial air filtration system, alarm system and low maintenance landscaping. Large back deck is perfect for entertaining and overlooks the beautiful park that backs the house. Conveniently close to shopping and I25.